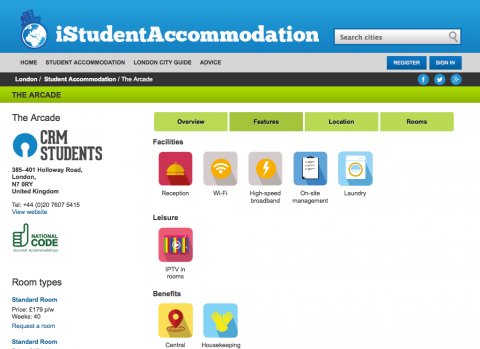 iStudentAccommodation.com is a search portal for students looking for high-quality accommodation while studying in their own country or abroad. 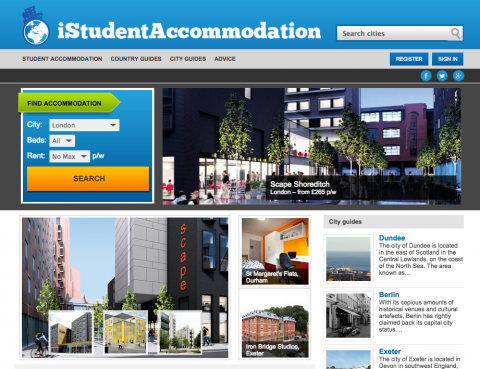 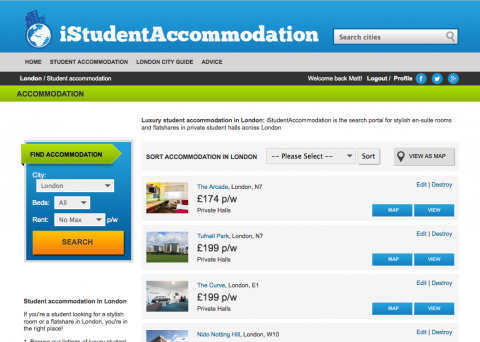 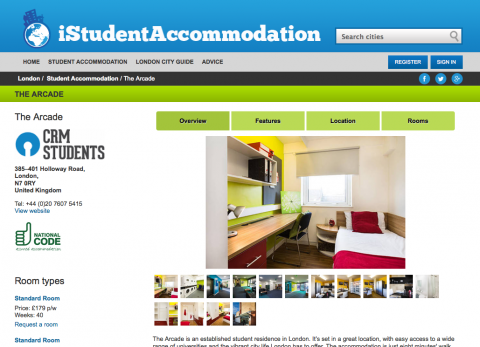 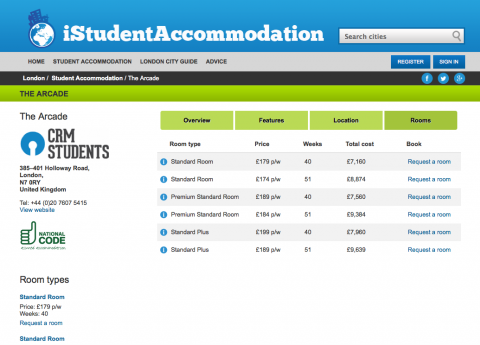 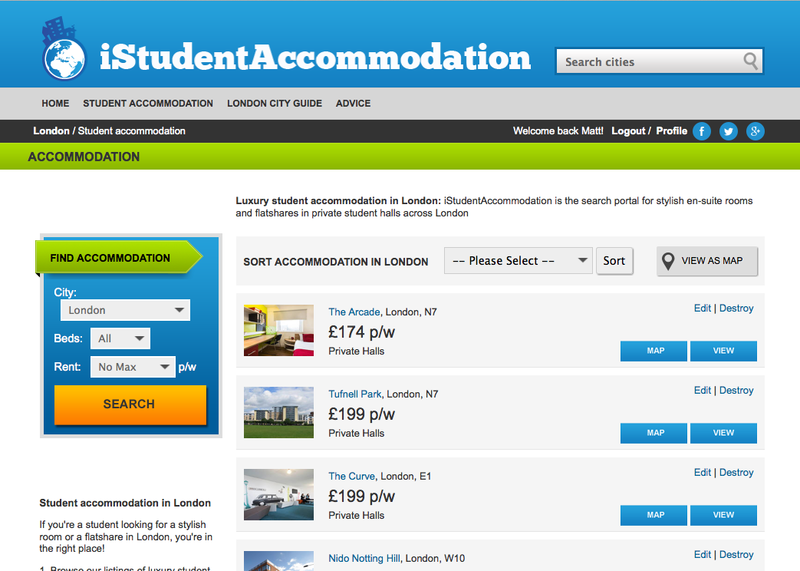 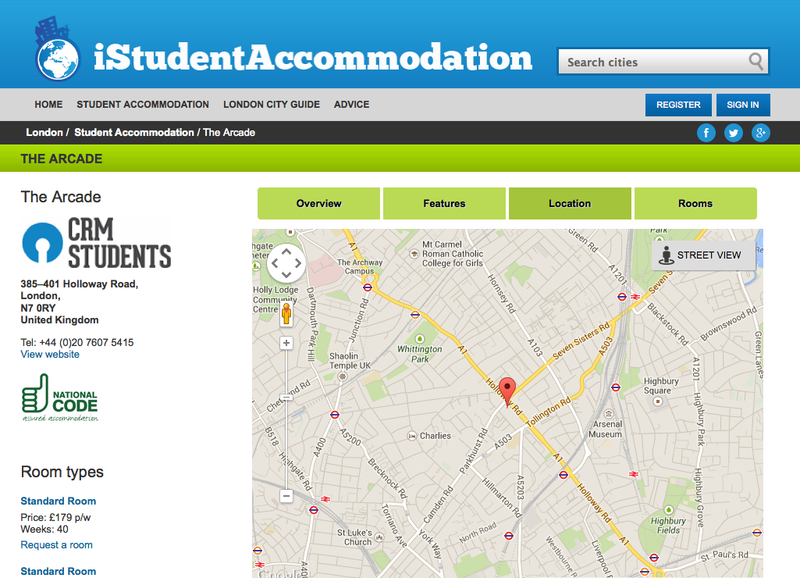 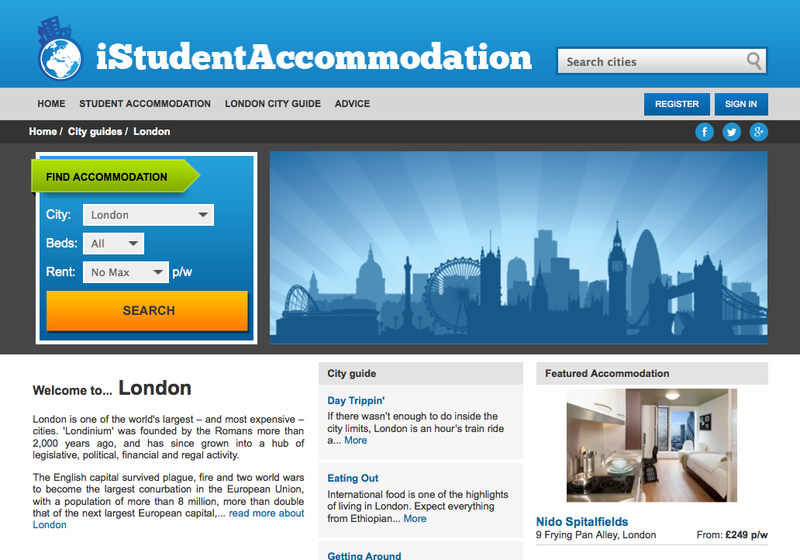 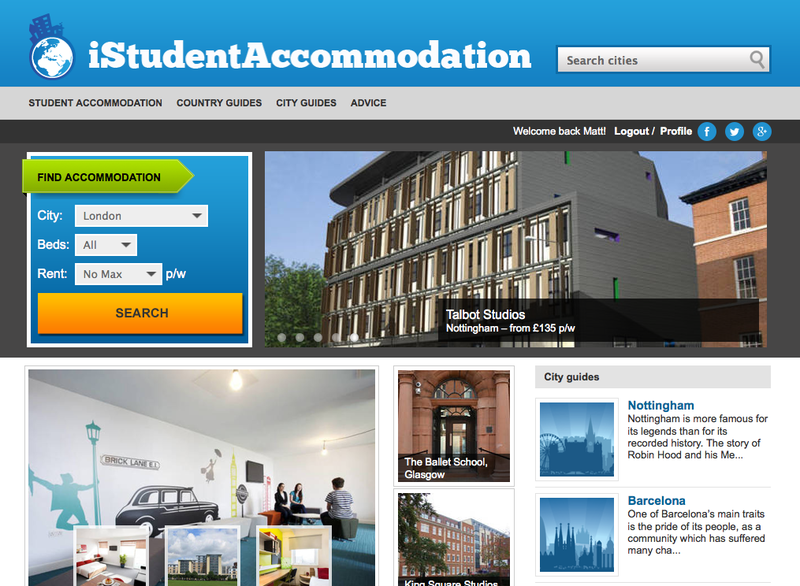 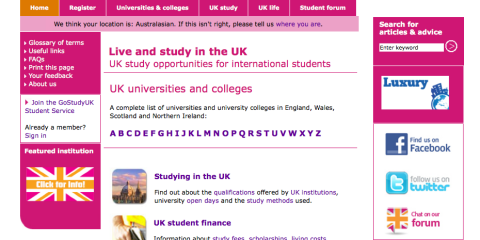 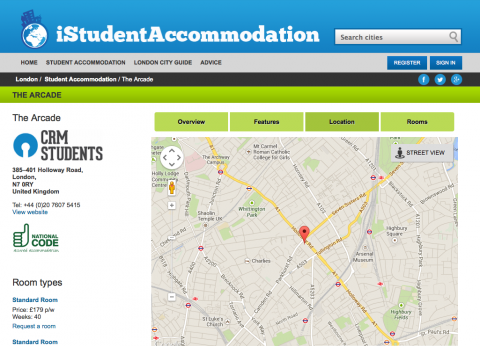 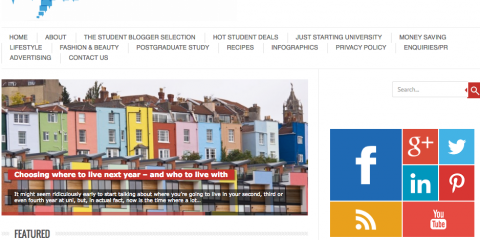 The site currently features listings of luxury student residences in the UK, Continental Europe and Australia. Registered students can use the site’s residence listings to search for the perfect room or flatshare for them, and then book a room directly through the site.